Starting in the Scottish Maritime Museum, Irvine. The tour lasts 2 hours and you have full access to the Maritime Museum before and after, all included in your ticket price. An introduction to Betsy Miller, first registered female ships captain who hailed from Saltcoats. An opportunity to sample Scottish infused rum at the Harbour Lights Inn (18’s & over, only) Non alcoholic ginger wine will be available for young seafarers and designated drivers. 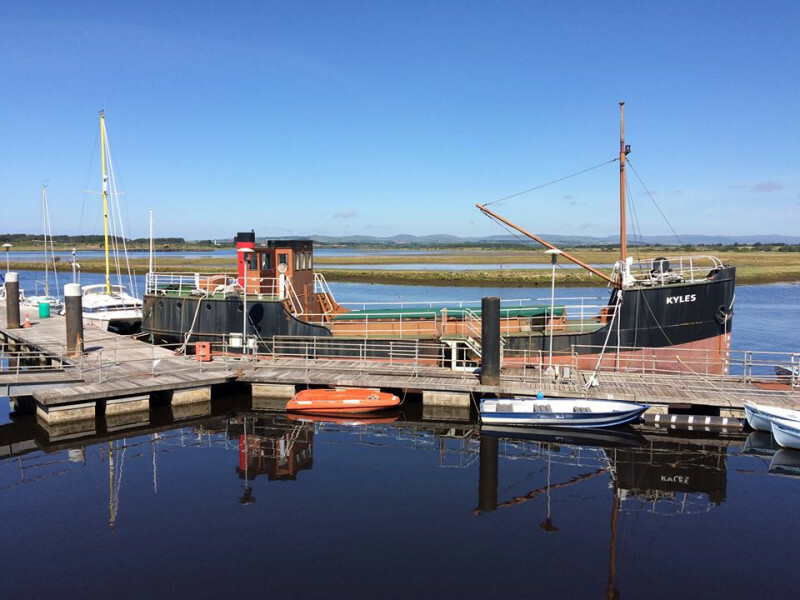 Free time to spend exploring the Harbourside, Irvine, beach park, pubs, restaurants, cafes & coffee houses. Also a chance to look at current exhibitions in the Harbour Arts Centre and watch the artists in action at the studios. You may return to the Scottish Maritime Museum at any time during the day with your visitors ticket, until closing. Ticket price £20 per adult and £12 per child. Access is good and all on one level. Wheelchair users can be accommodated with prior notice. A short walk is necessary as part of this tour. The Maritime Museum can be very cold during the winter. Please ensure you have appropriate clothing for cold & possibly wet weather.